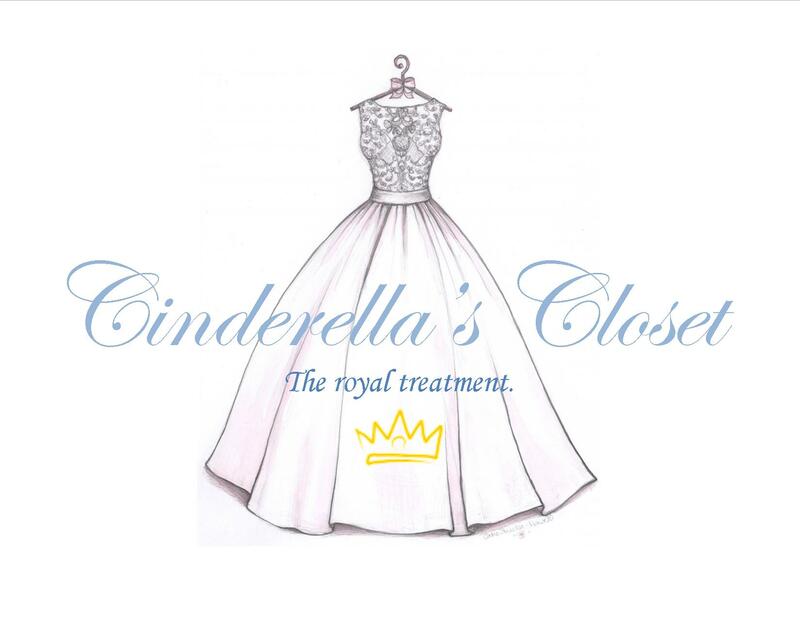 Cinderella’s Closet is over for 2019 but The Boutique will have prom gowns available throughout April and May! We look forward to hosting this event again next year. Dates and times for the event will be posted in early 2020. Cinderella’s Closet is an annual event to provide high school students with affordable essentials for prom. For more information, please contact Kahlie Dehotman, Boutique manager, at 570-322-4637 ext. 121. You can donate a prom gown at the YWCA during our normal business hours of Mondays-Fridays from 8 a.m. to 5 p.m. and Saturday 10 a.m. to 2 p.m. Additional drop-off locations will be announced soon. We are specifically in need of very small and plus sized dresses. We want to ensure that every person who comes to Cinderella’s Closet has the opportunity to find a beautiful dress in their size. We accept these donations throughout the year.